Ulcerate Fester was a death/grind band formed in the eastern area from Holland. In their existence they recorded another demo and 2 albums. Their style of music changed throughout the years. 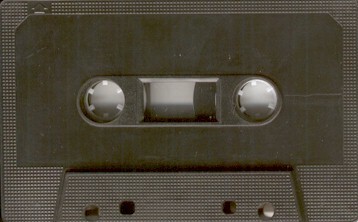 The tape is a black studio tape without any info. The cover is a copied one without lyrics. It was recorded at 'Harrow Productions'. This demo has singer Bennie on it who was later replaced.